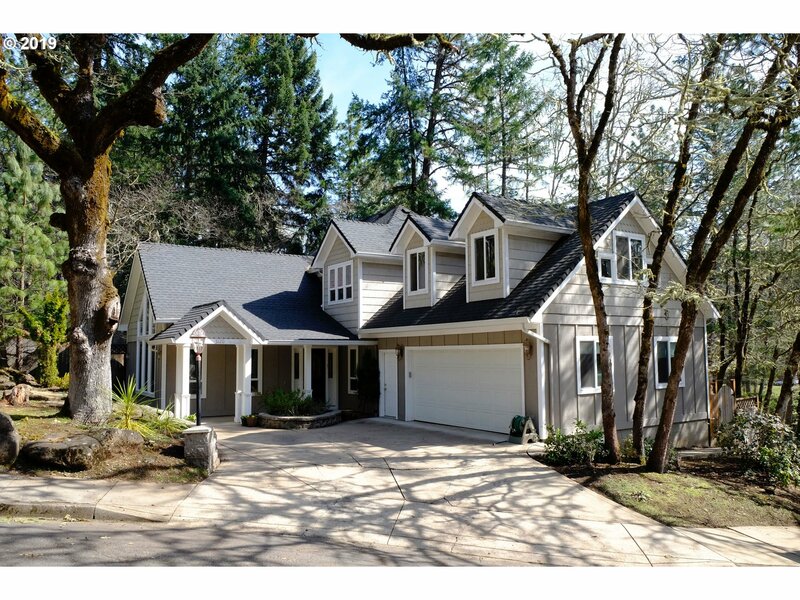 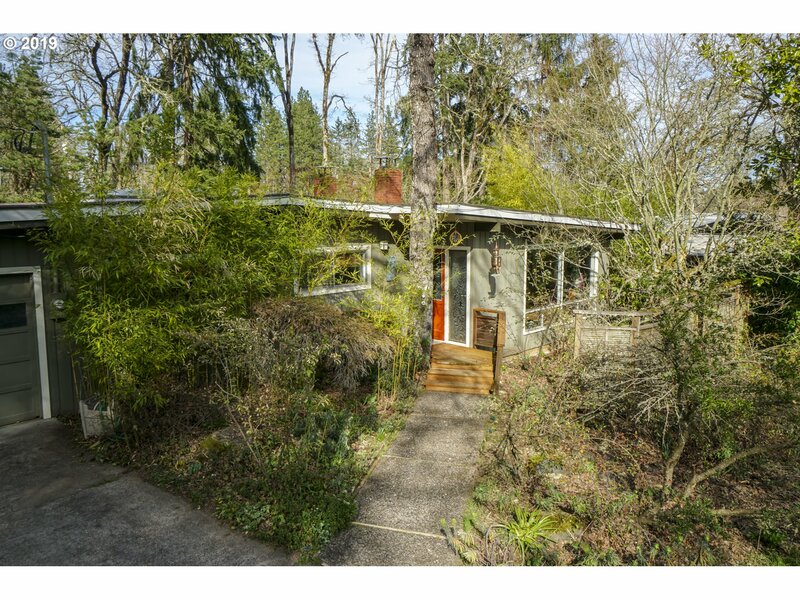 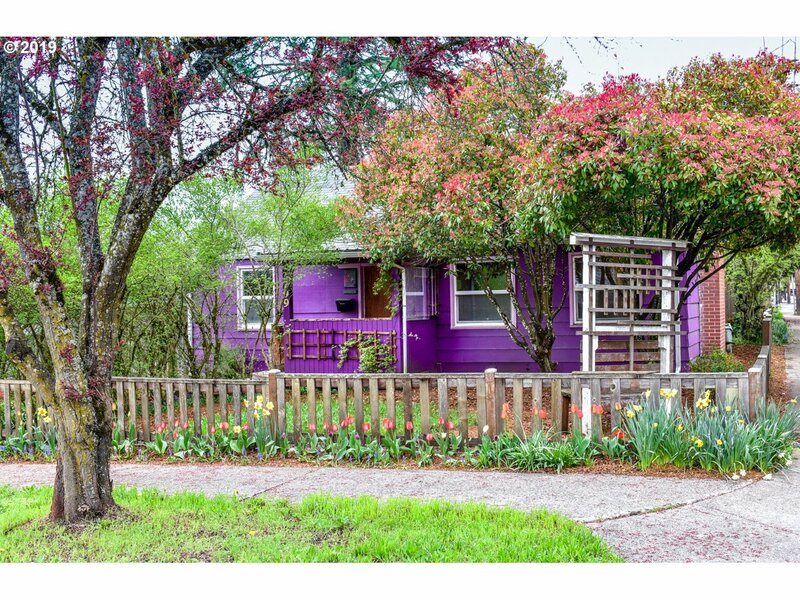 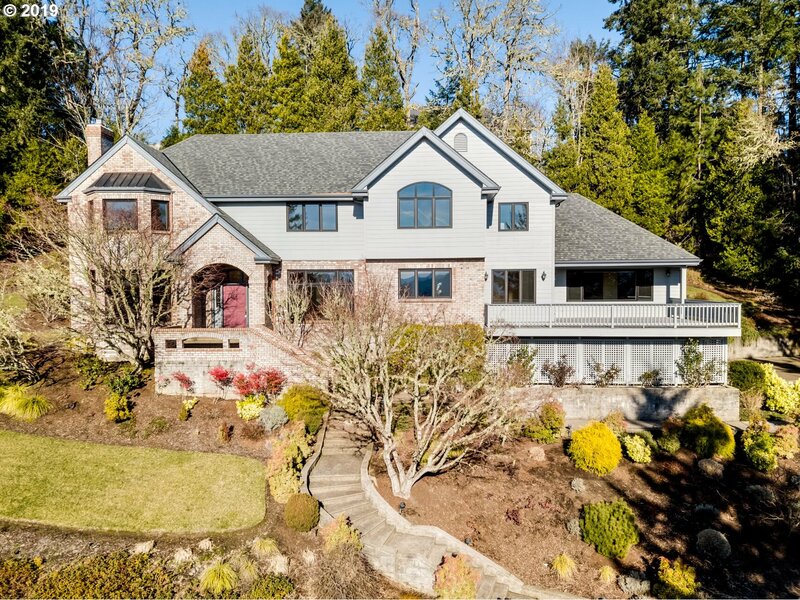 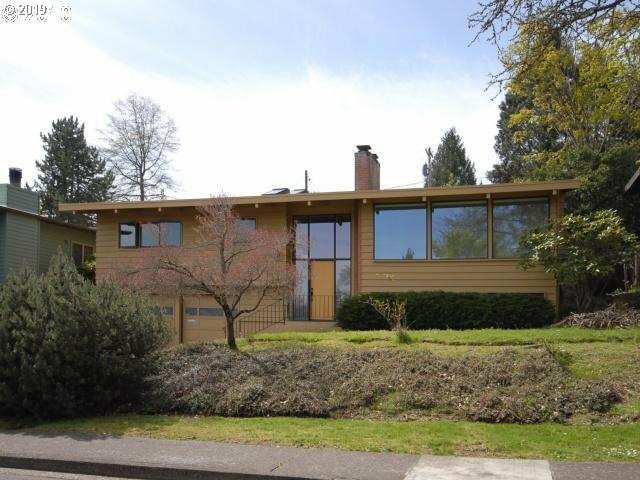 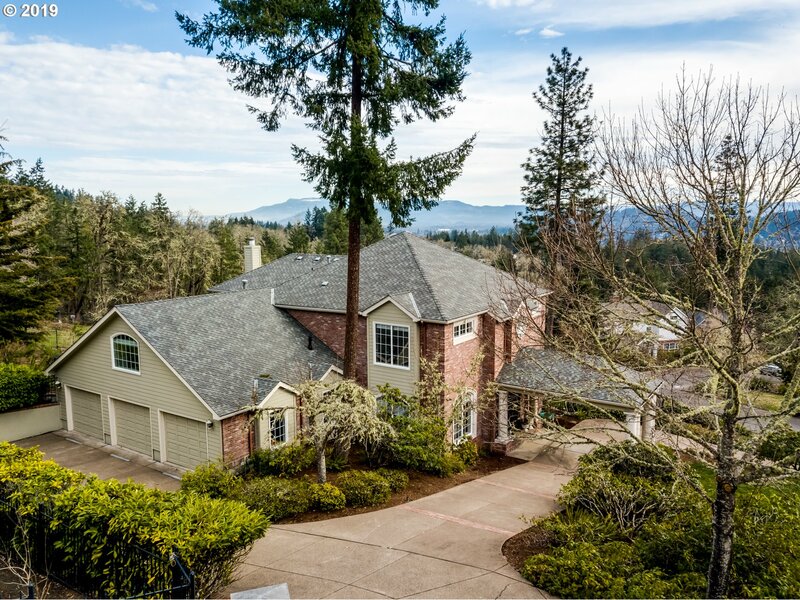 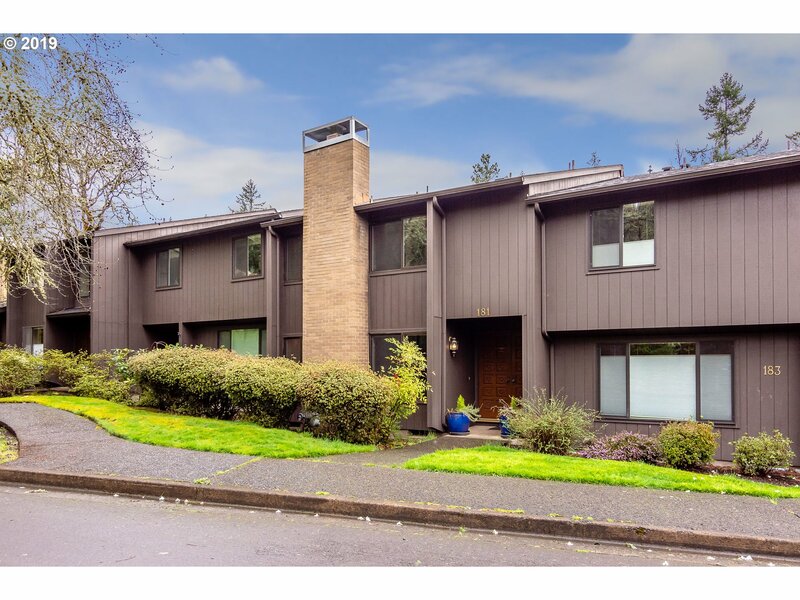 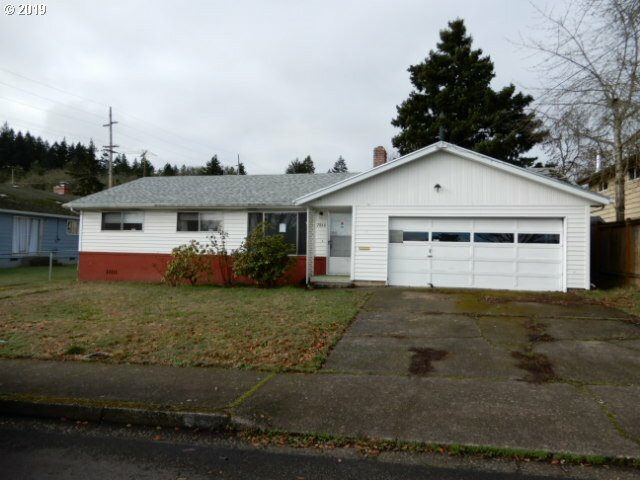 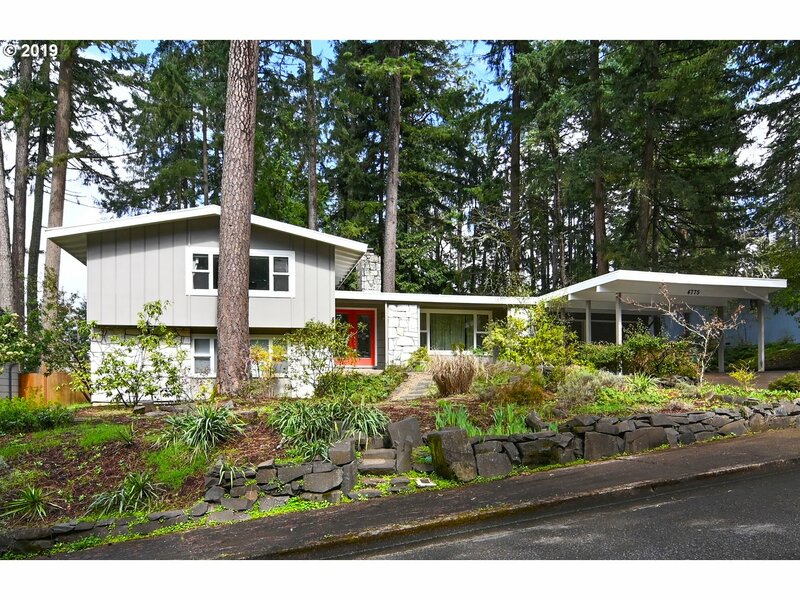 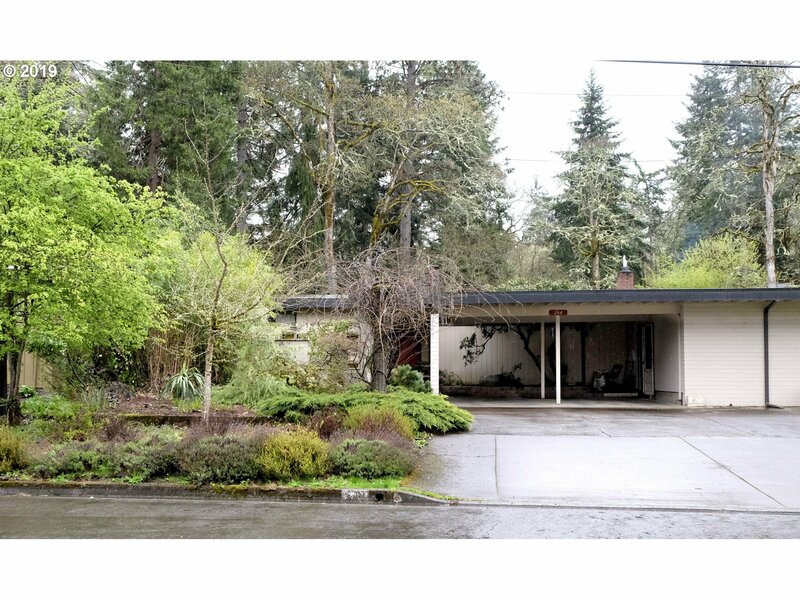 This lovely SW Eugene home has beautiful treed private views from living & family rooms. 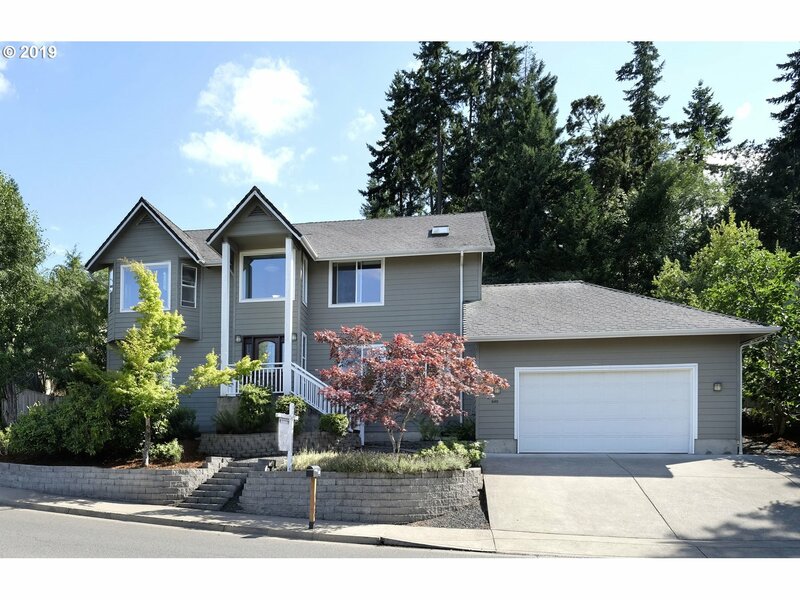 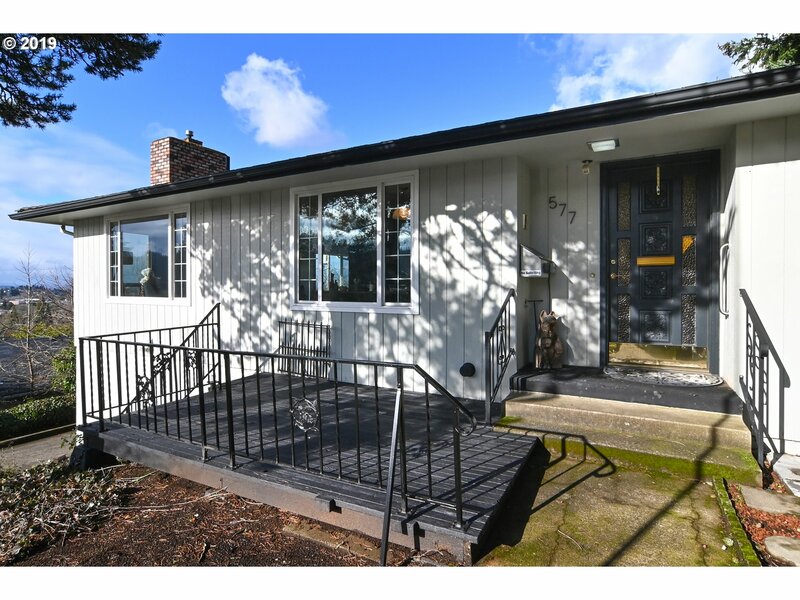 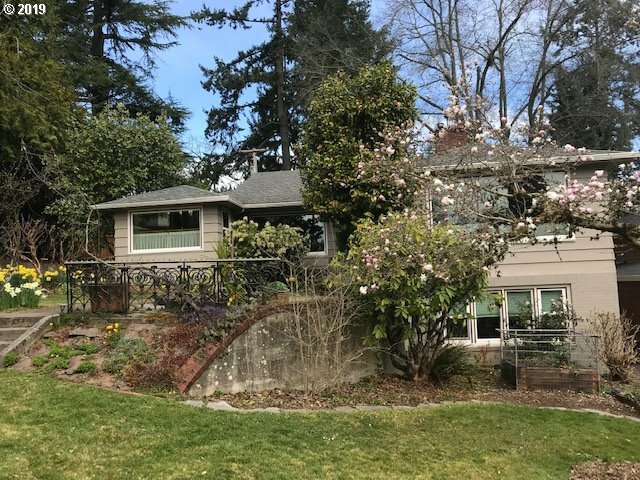 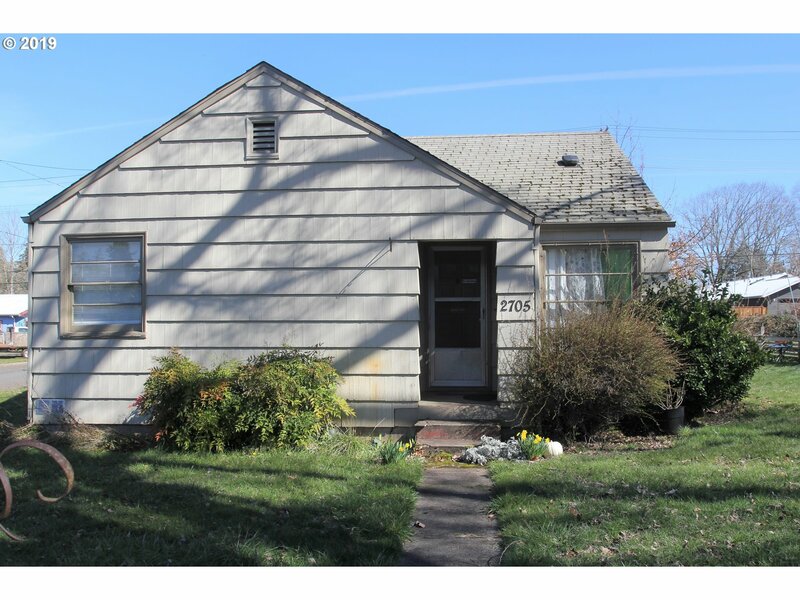 Offers 3 bedrooms & 3 bathrooms, 2 gas fireplaces, builtins, many custom features in beautifully updated kitchen and a fantastic theater room w/ surround sound capability & Tempurpedic seating for 11. 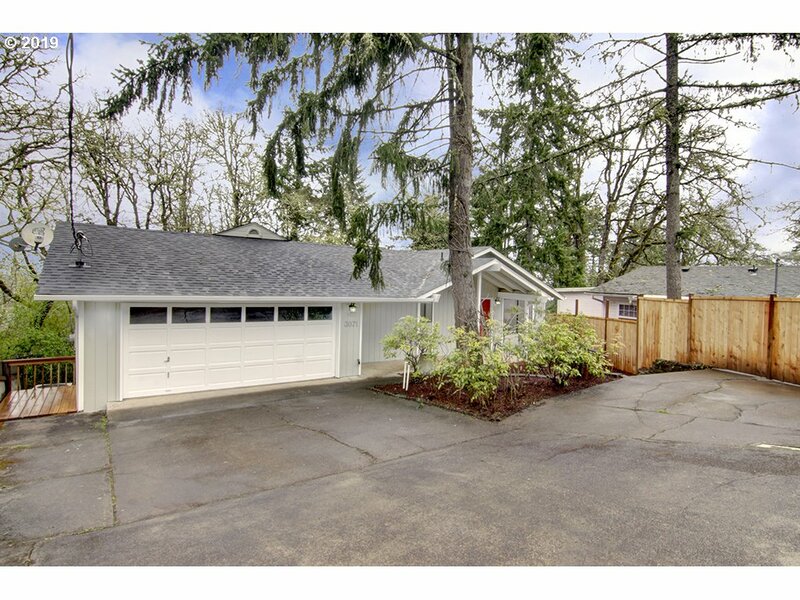 Over sized 3 car garage and low maintenance yard.